British businesses are playing a major role in supporting and partnering with significant Ghanaian government initiatives. 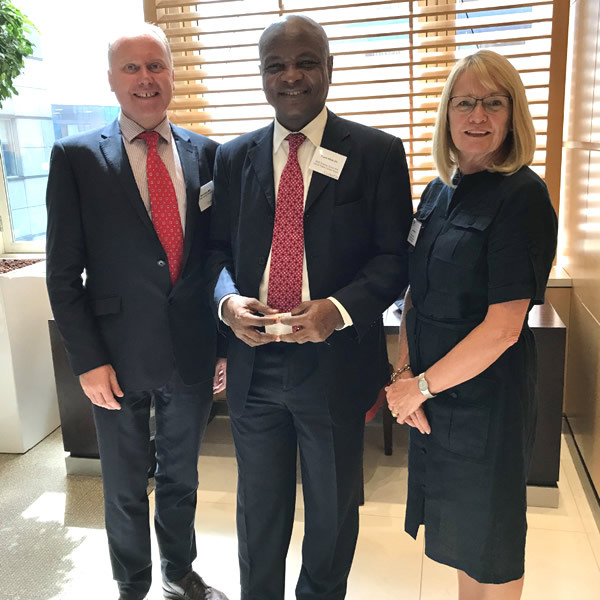 During the summer Mark Brooks and Sara Sparling met with the Ghana High Commission and also entered into a partnership with the UK’s Department for International Trade (DIT). 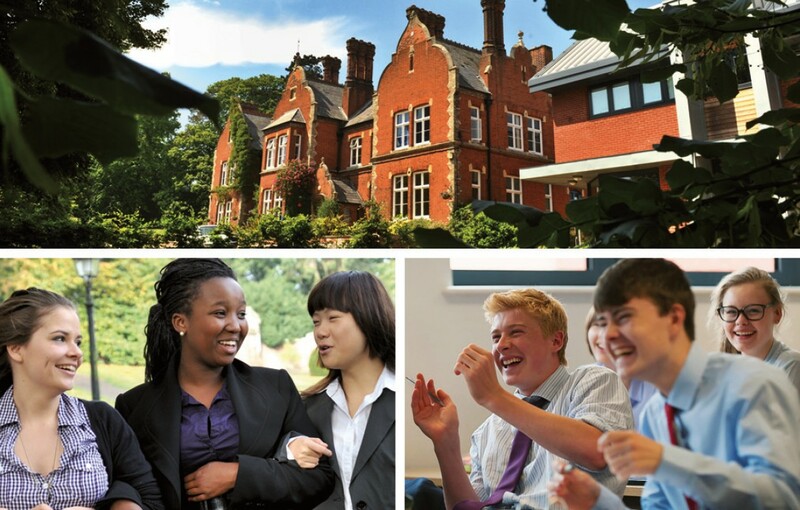 Following these meetings and demand from parents, we are delighted to announce that we will be organising a UK Boarding Schools Exhibition in Accra, the capital of Ghana in May 2019. 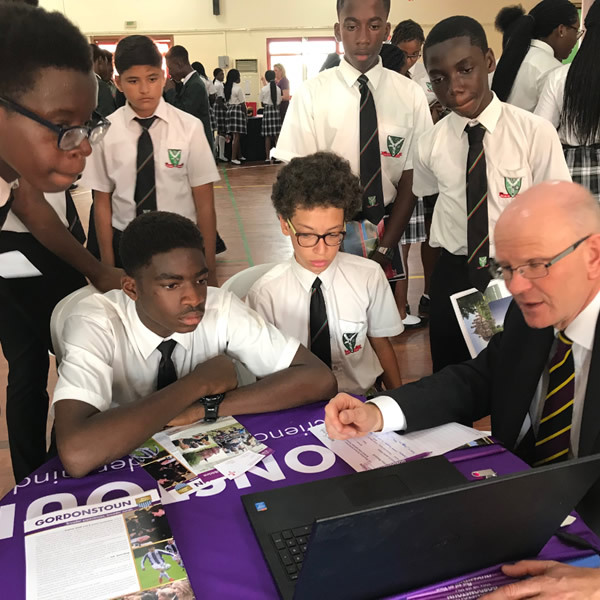 Mark Brooks will be visiting schools, families, ministers and business leaders in Ghana this term, joined by a representative from the Department of International Trade to begin the marketing and promotion of this event. 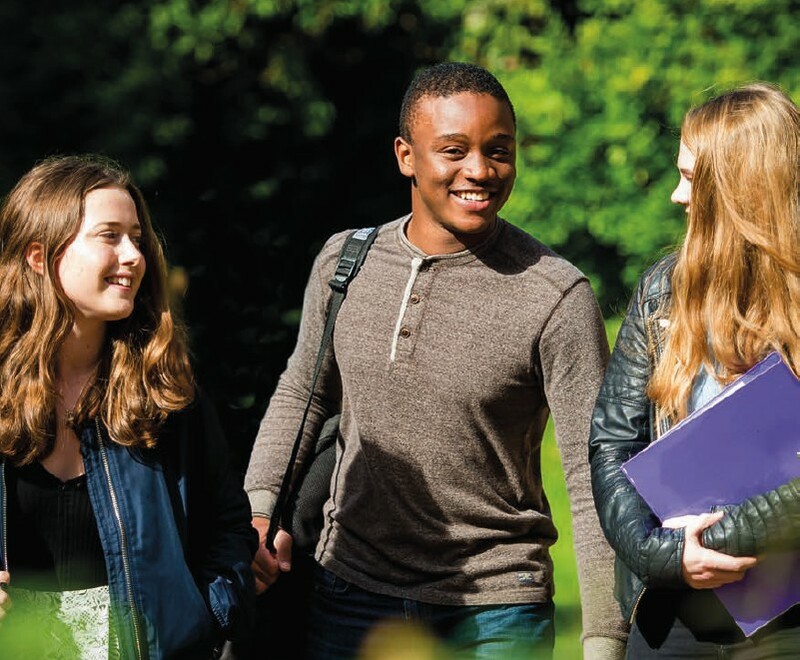 Mark Brooks Education and Anderson Education are a hard-working successful team who host well-organised and busy exhibitions, receptions and seminars.